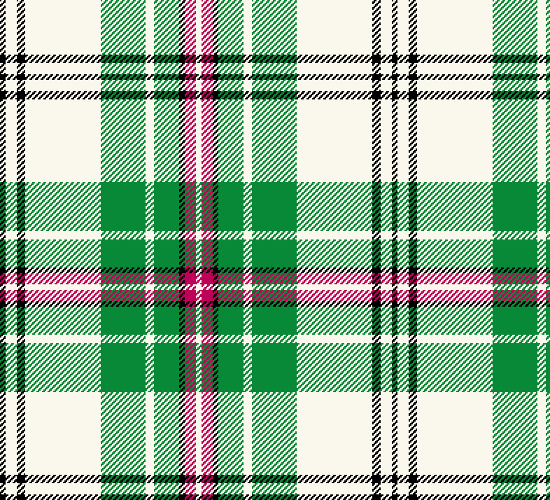 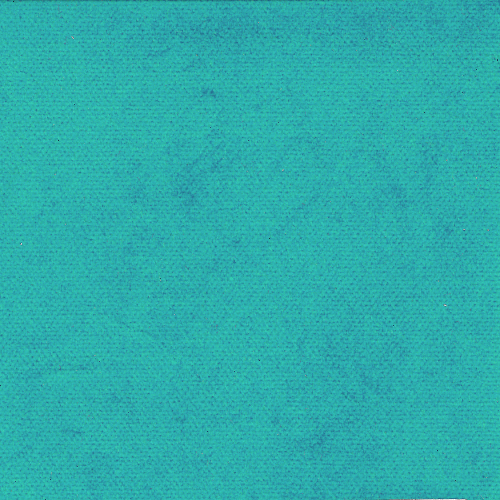 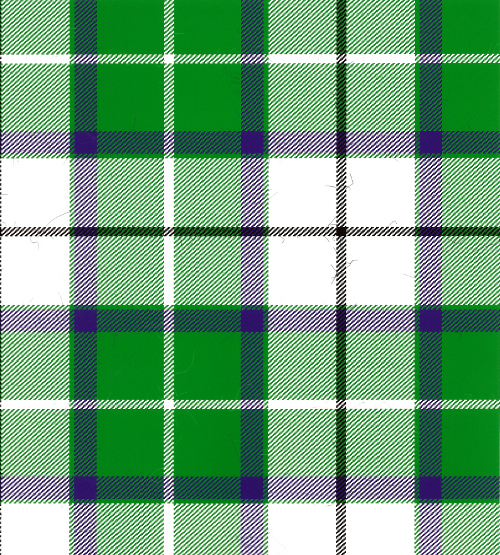 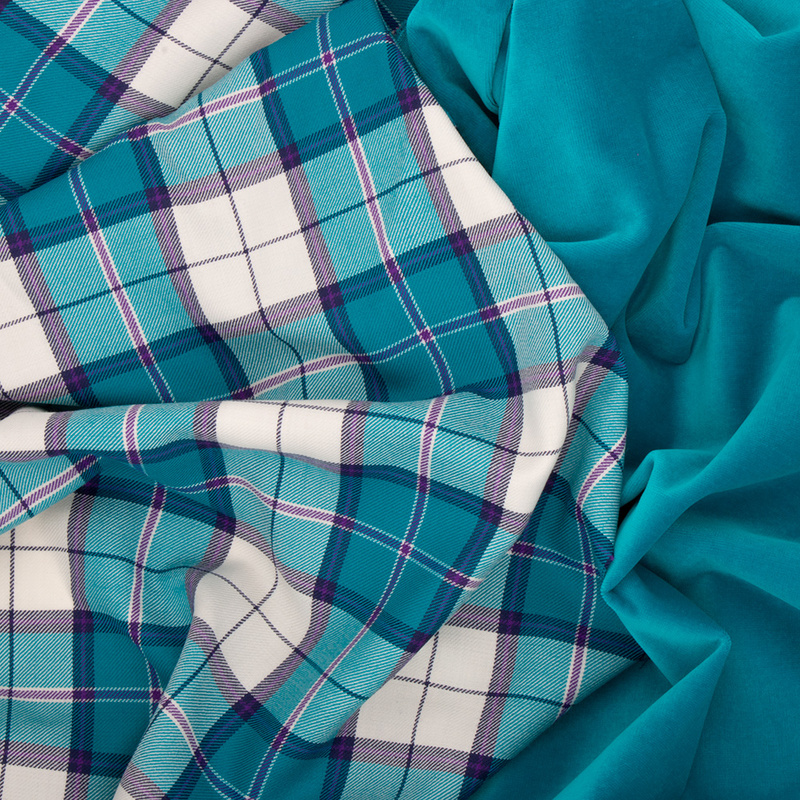 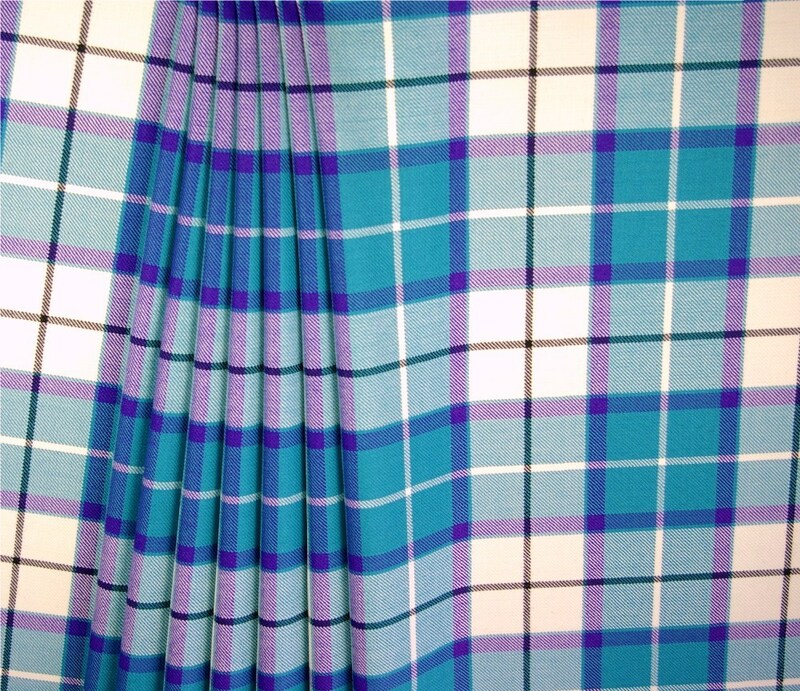 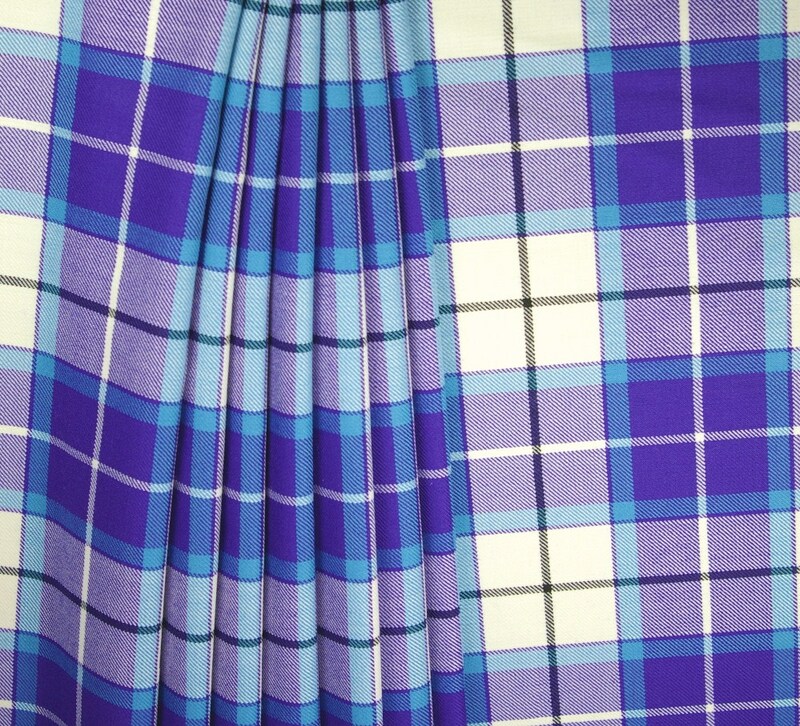 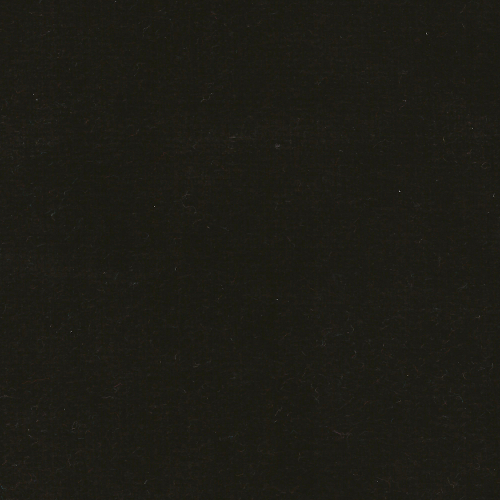 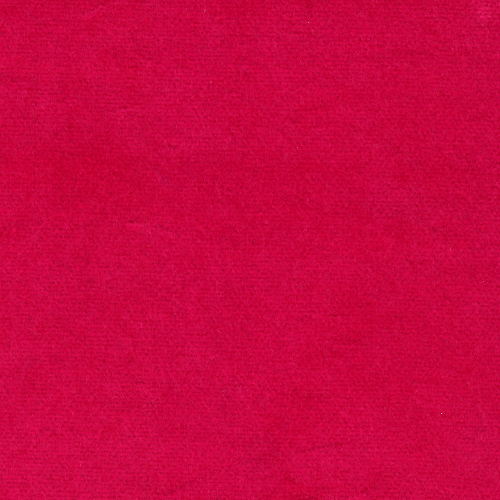 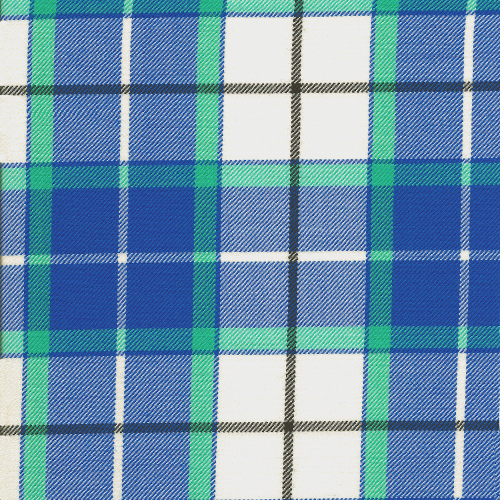 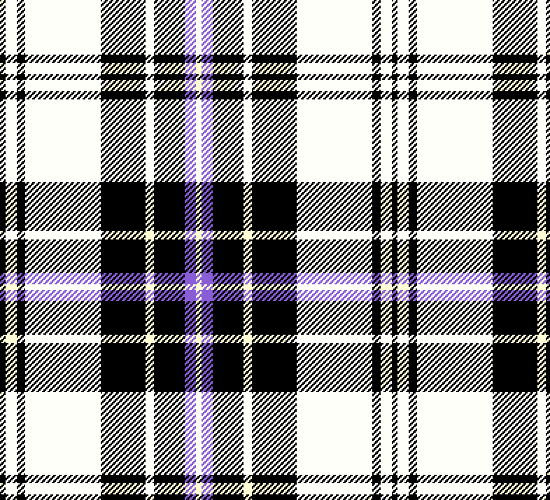  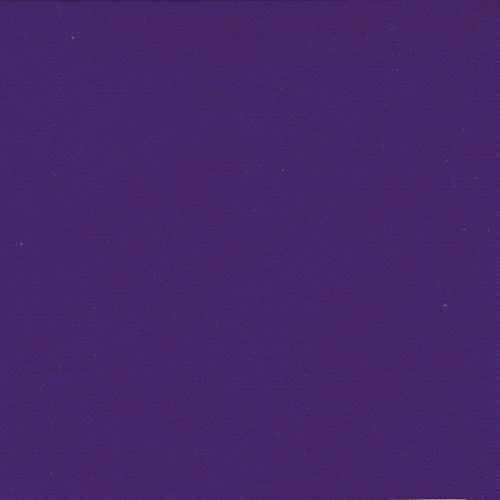 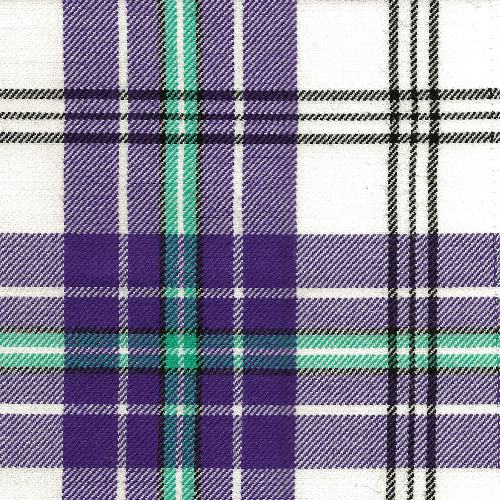 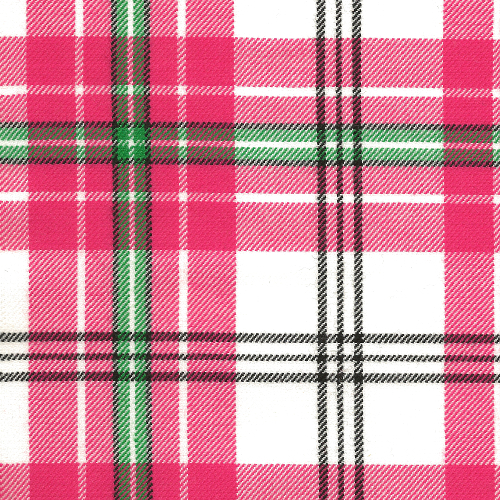 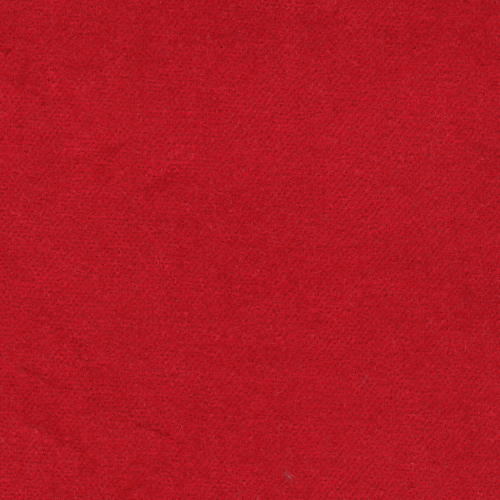 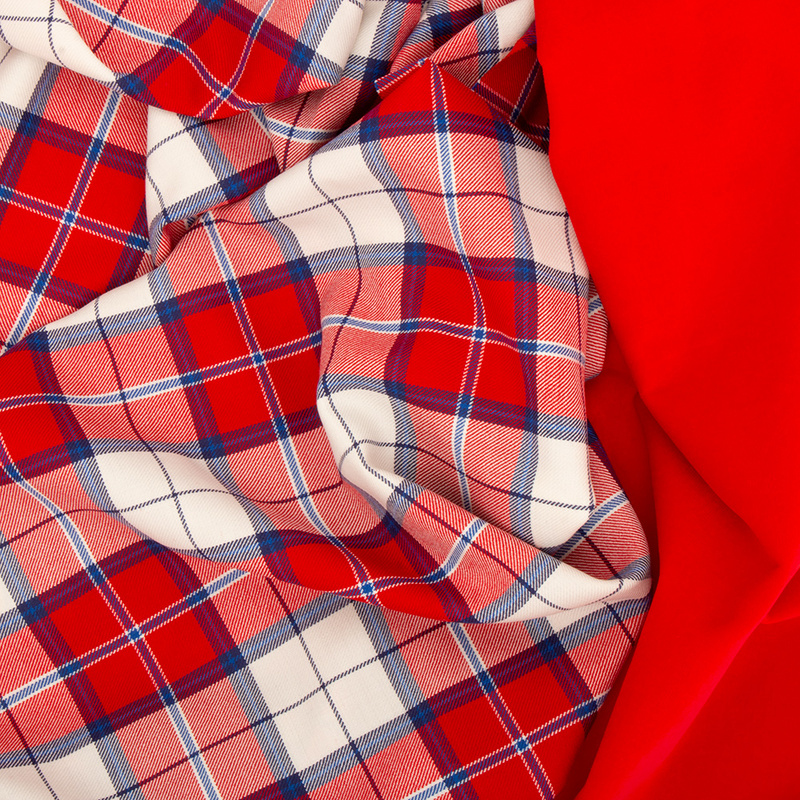 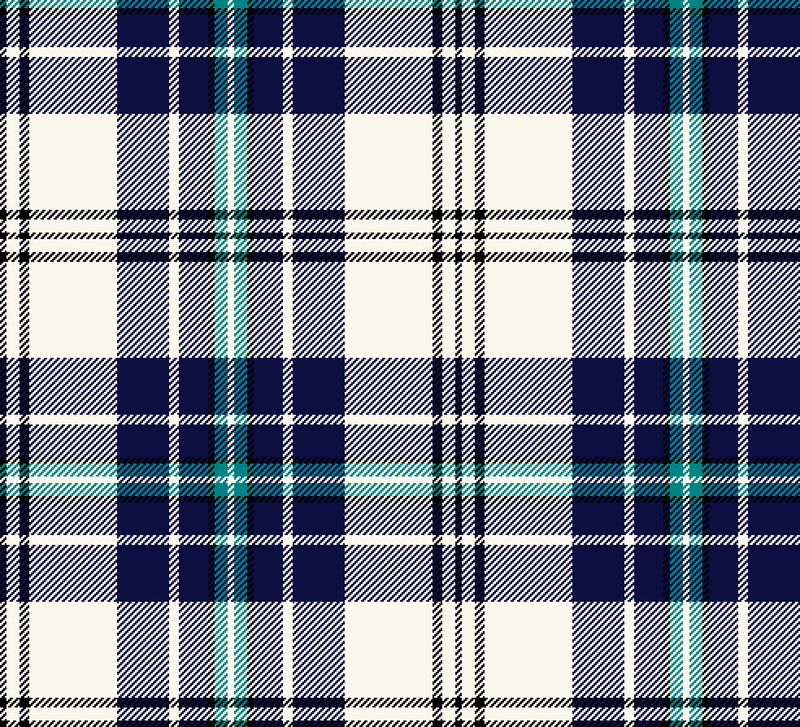 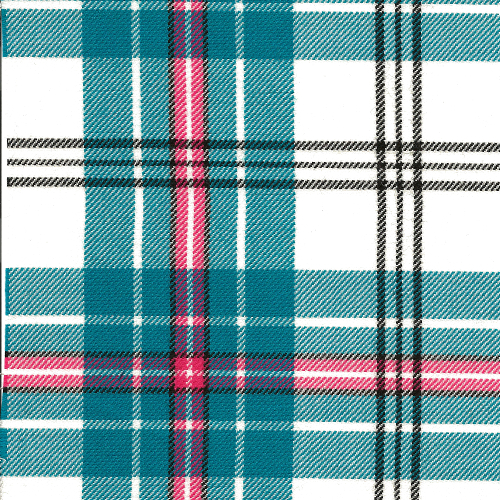 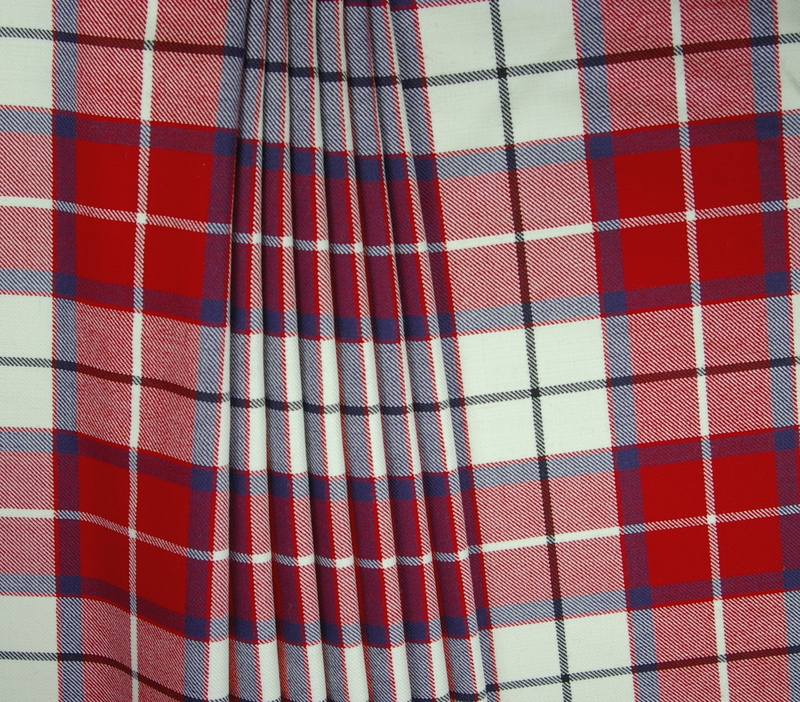 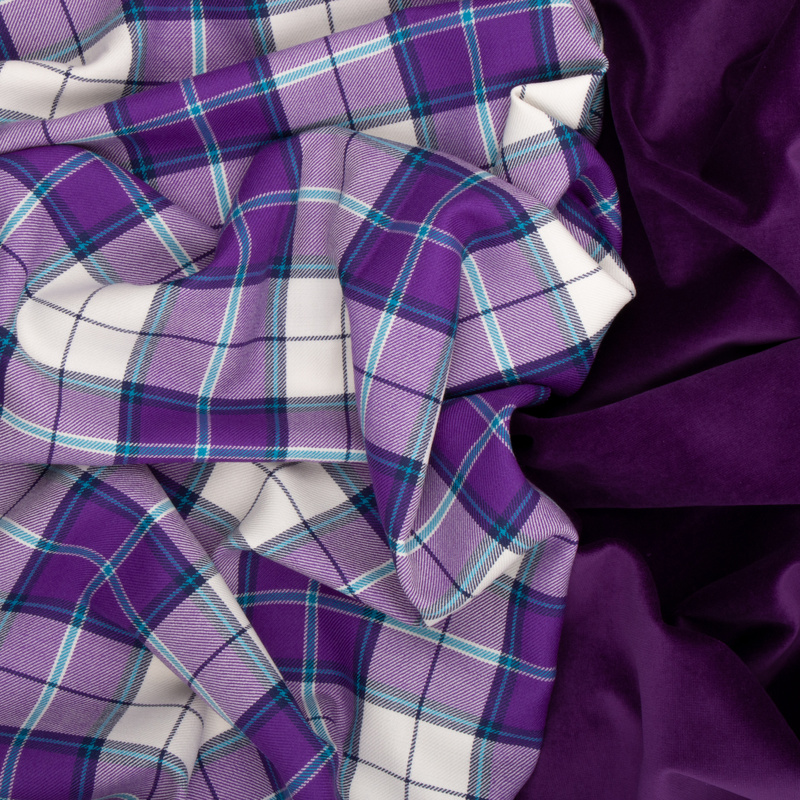 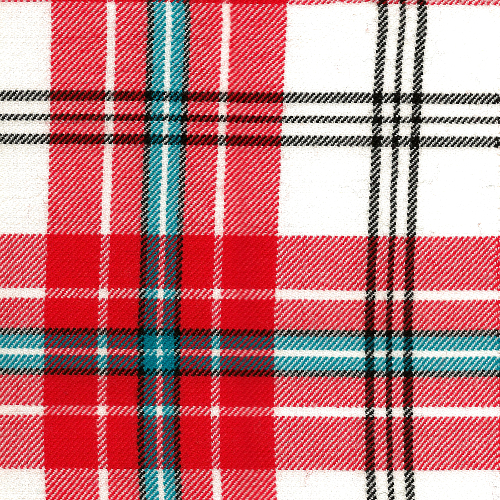 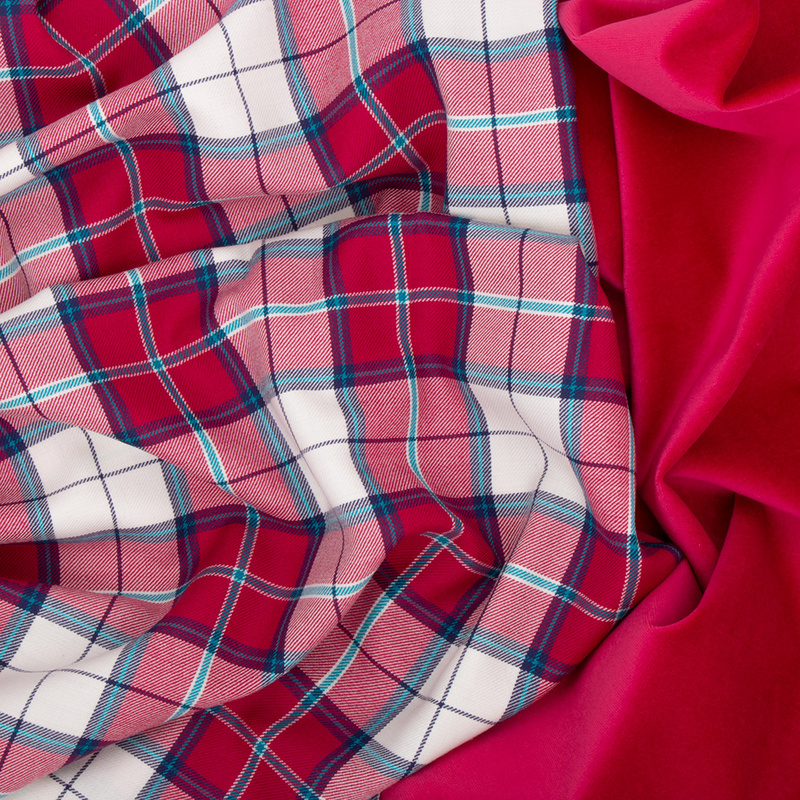 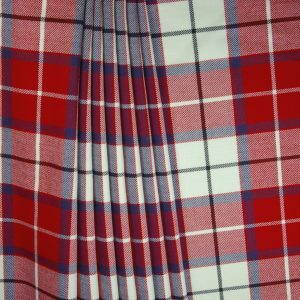 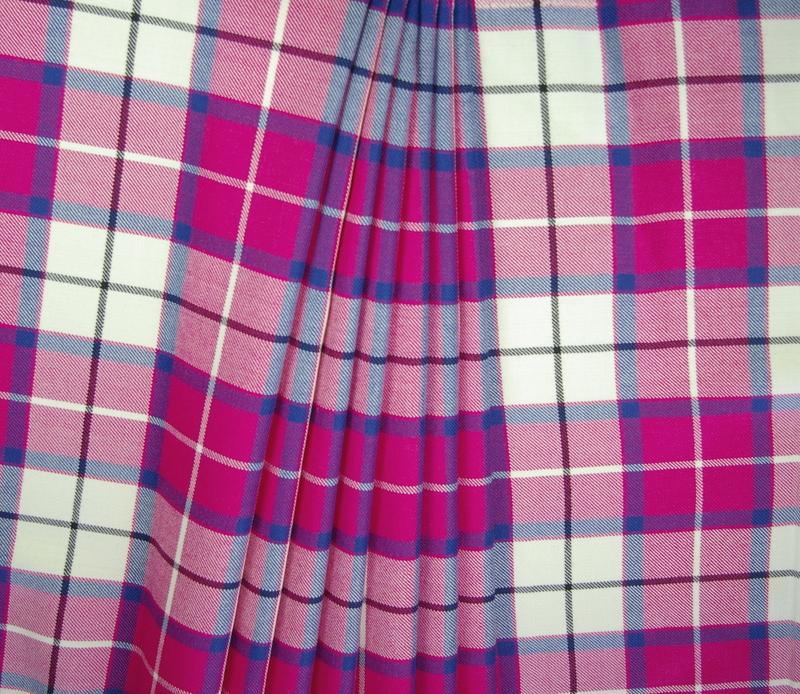 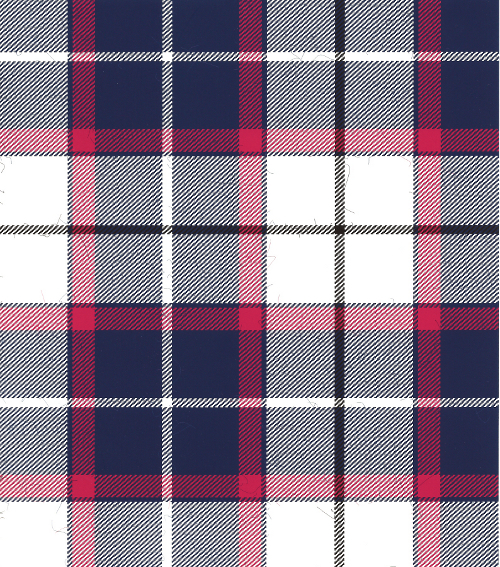 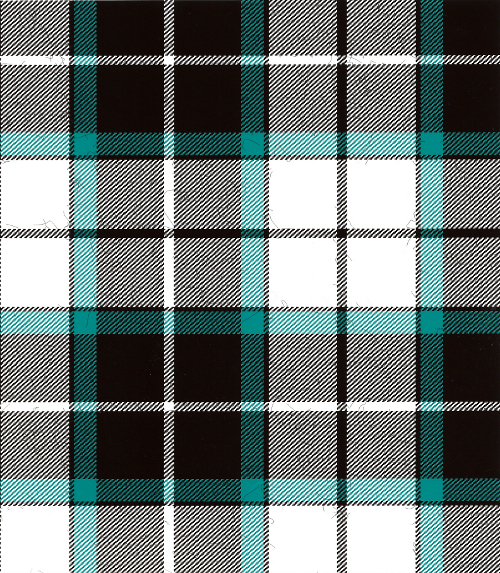 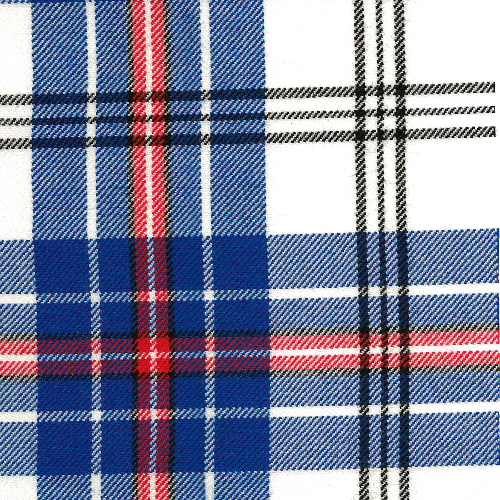 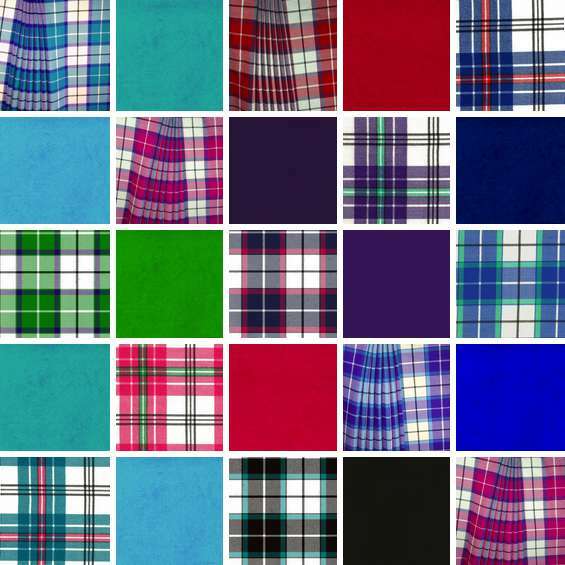 Order samples of our tartans and velvets. 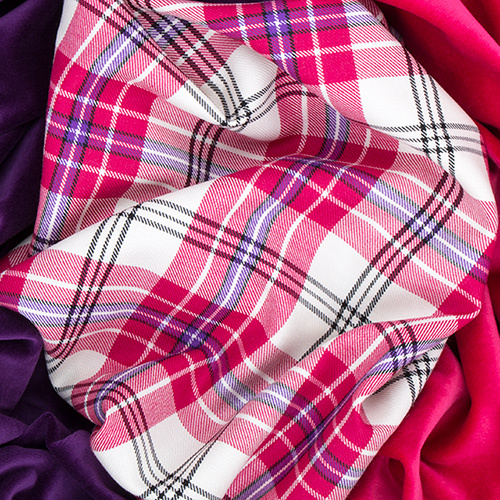 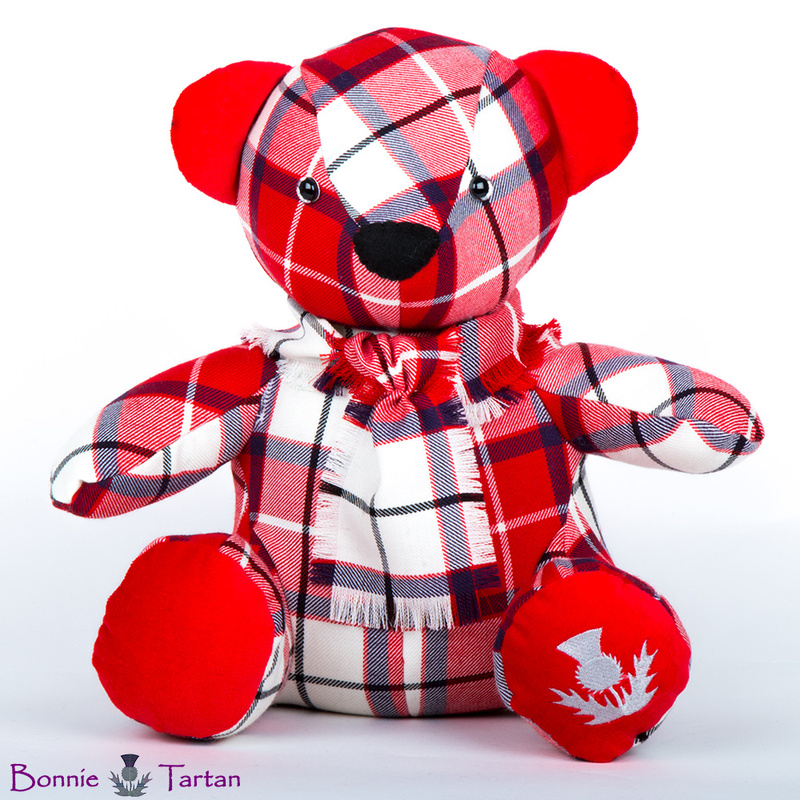 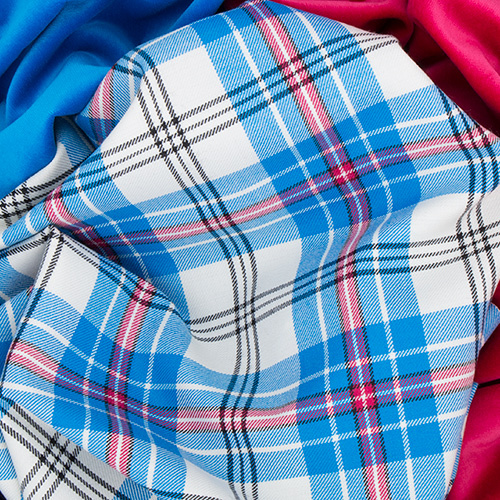 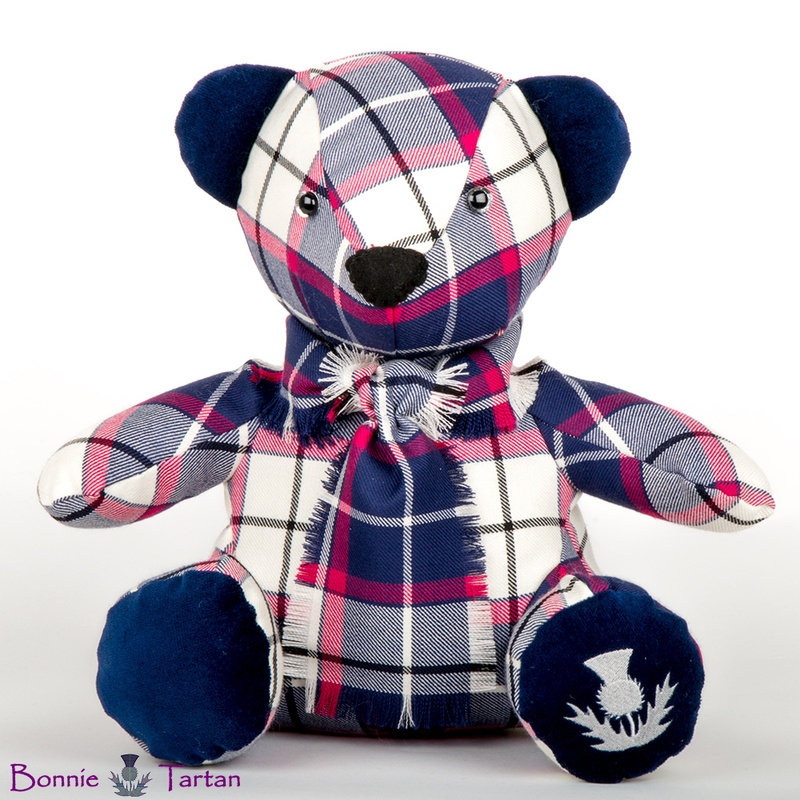 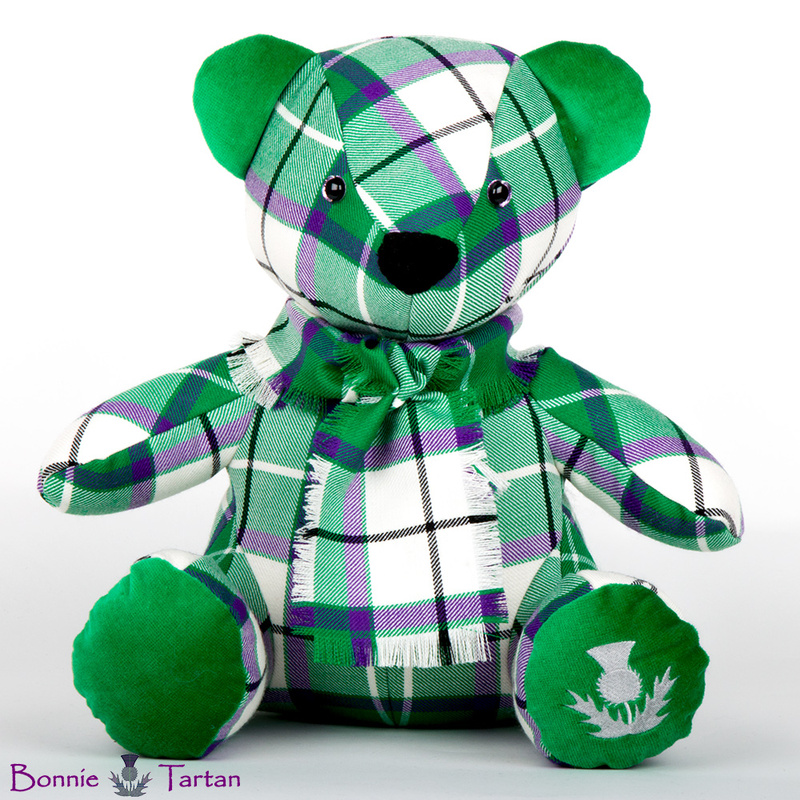 Choose from any of our tartan and velvets, the cost is redeemable against any future purchase. 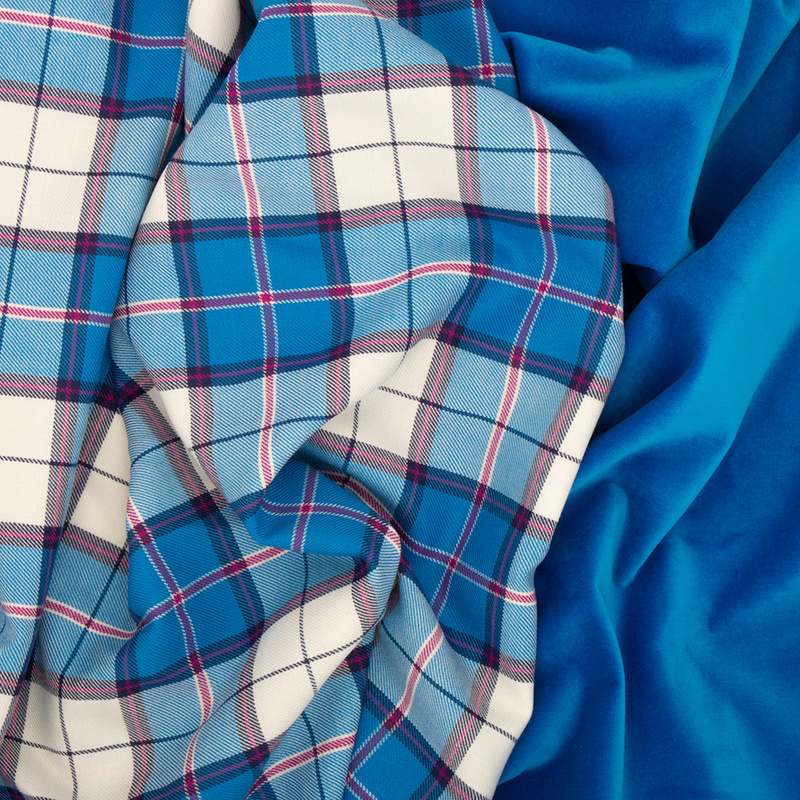 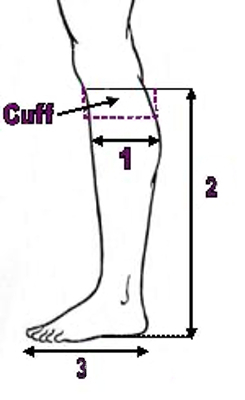 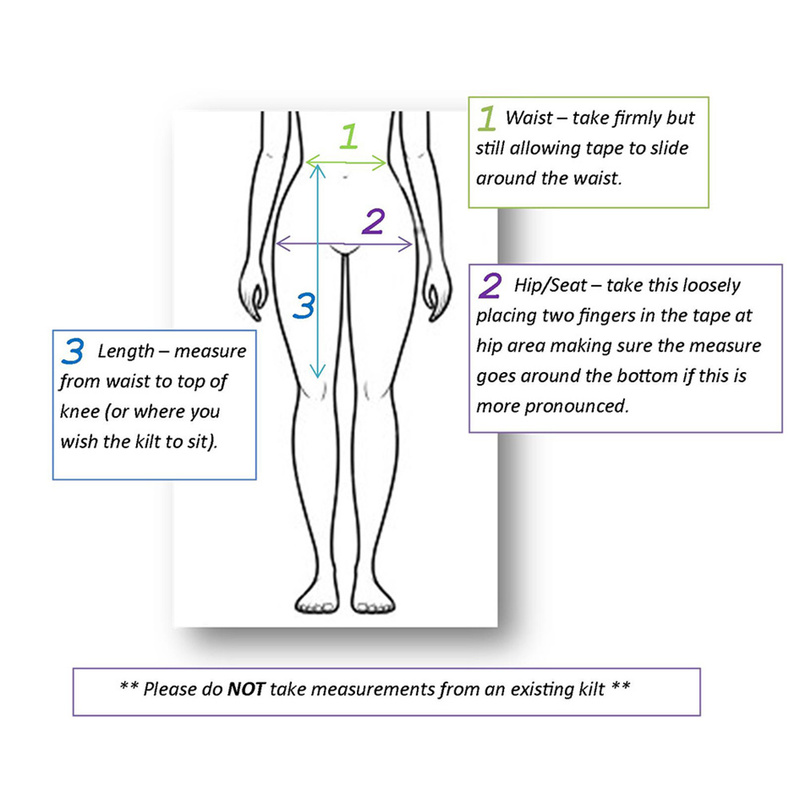 Please contact us on your next purchase for coupon code to be applied before checkout.